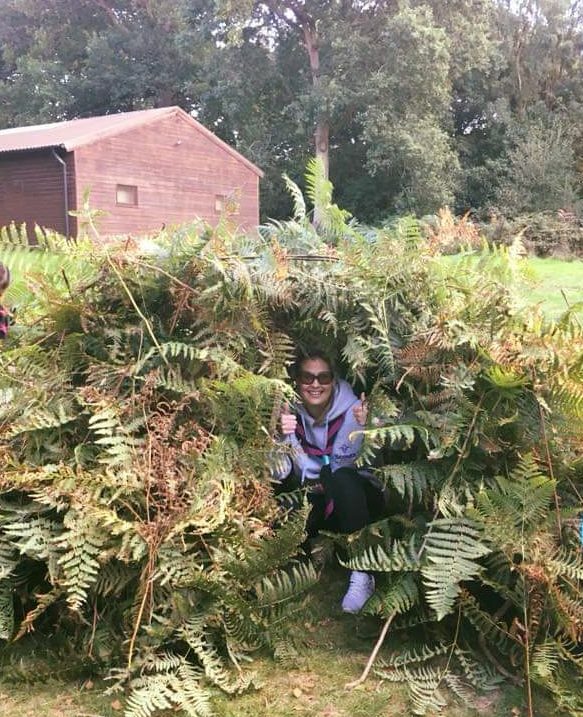 1st Crawley Beavers is open to boys and girls aged between six and eight years old. 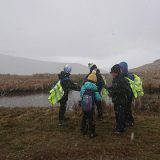 Our meetings are full of fun and our activities are based around making things, outdoor activities, singing, playing games, going out on visits, investigating nature, listening to stories, learning how to be safe and most importantly, making new friends. In simple words, Beavers have fun! 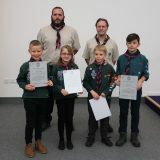 Beavers can do most, if not all the activities that the Cubs and Scouts do, although obviously these are pitched at the right level for their age. 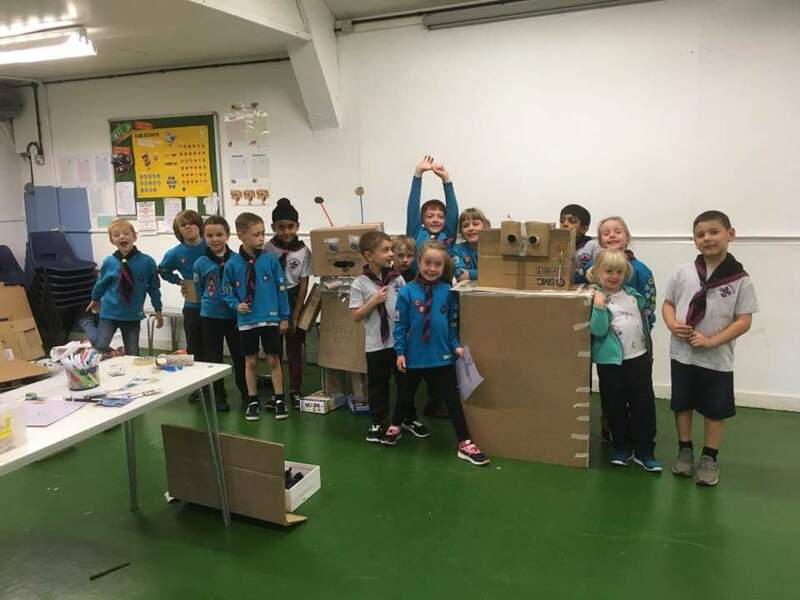 So whether it’s playing games, trying new activities such as archery, playing outdoors and climbing trees or doing activities such as visiting the local Fire Station, Beavers will have fun and at the same time earn badges which they can wear on their uniforms. Click here to find out about all the badges that Beavers can earn. In the past year our numbers have increased steadily but we still have a few spaces for more new Beavers. If you would like your son or daughter to join please contact us. 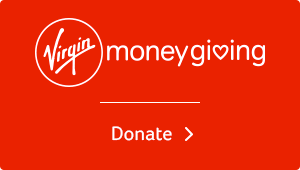 If he/she is under 6 you can add your name to our ‘waiting list’ and we’ll contact you just before their sixth birthday. 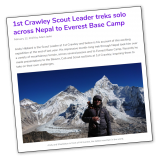 To find out more about 1st Crawley Beavers, why not look at our News page to see what we’ve been doing! Feel free to contact us if you’d like more information. 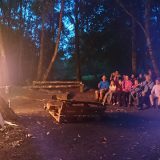 Beavers meet at our hut in Oak Road each Thursday evening during term times from 5:30pm to 6:30pm. 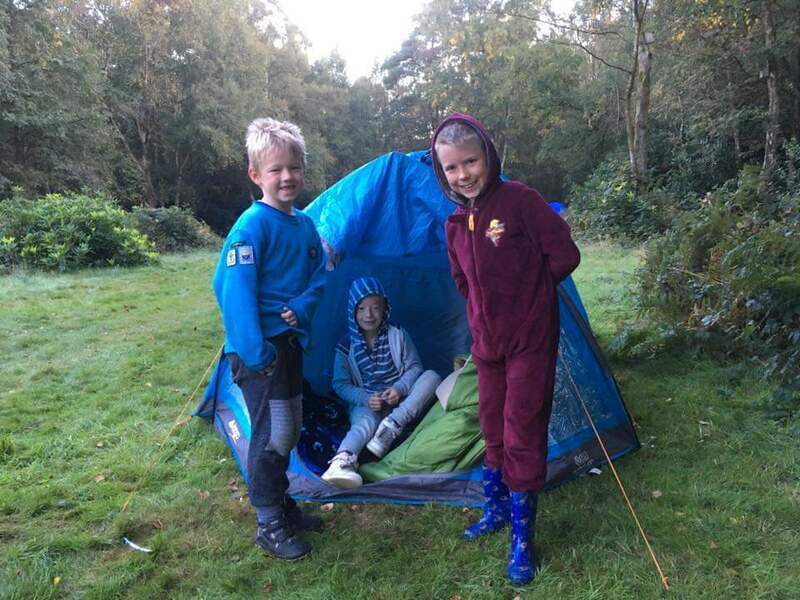 All of our Beavers are working towards their Chief Scout’s Bronze Award which is the highest award available to Beavers. 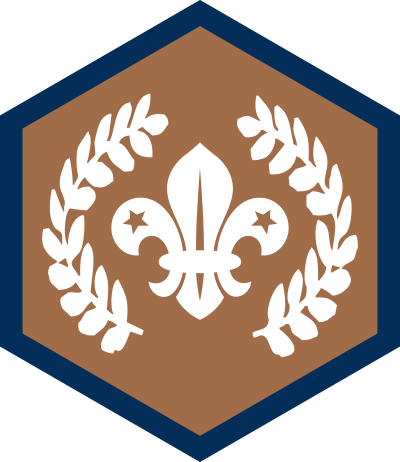 Most 1st Crawley Beavers can achieve this award as our balanced programme will cover all the activities required in the two years that most boys and girls spend in Beavers. Just get involved and join in with all the planned activities! 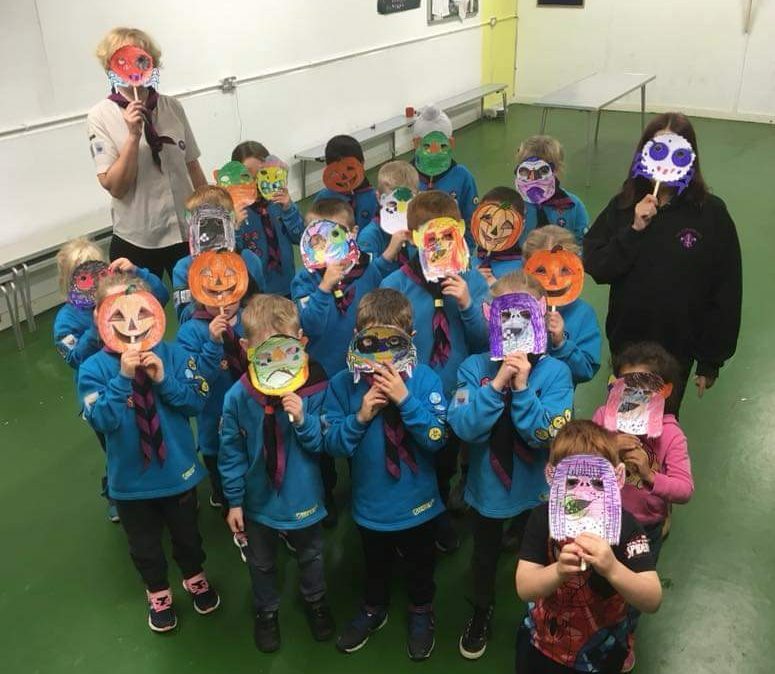 With our range of fun and activities, we hope all our Beavers will gain this award before it’s their turn to move on to Scouts. We are really fortunate to have a group of committed parents and leaders involved with 1st Crawley, but we are always looking for more help. 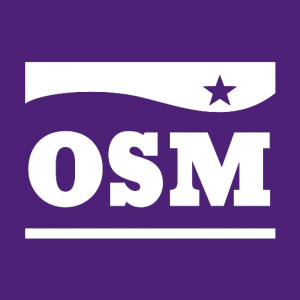 All of our leaders are volunteers and we’d love you to get involved too. 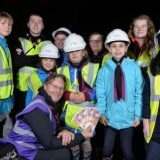 Help your son or daughter get the most out of their time with Beavers by coming along and helping out. You’ll need to have a DBS check completed, but it really is a painless process! Come along and join in the fun!